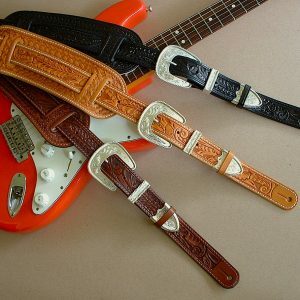 Size Choose an optionS: 40-46"M/L: 45-51"XL: 50-56"XXL: 55-61"
Using select portions of genuine hair-on cowhide, cut to maximize the color and markings of each hide, our “Maverick” model straps add a unique look to any guitar. 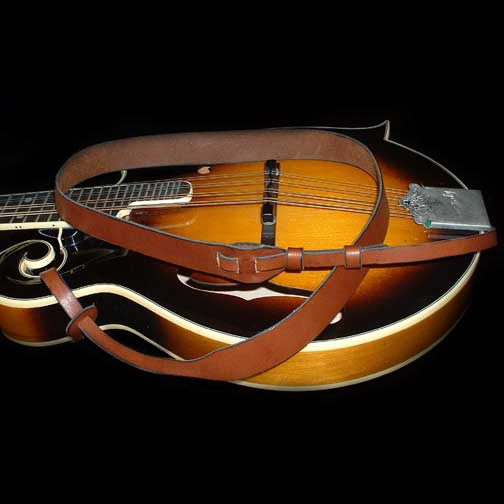 Especially favored by Rockabilly, Country, Blues, and Bluegrass musicians. 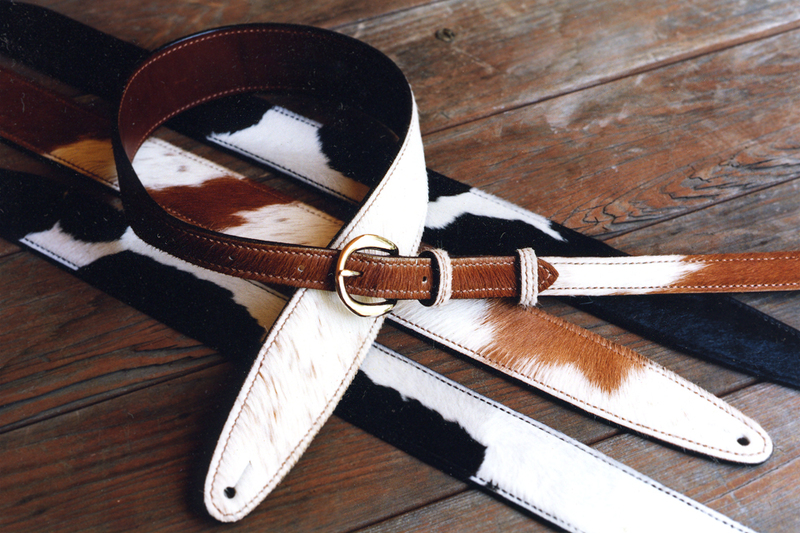 Straps are 2 1/4″ width, tapering to 1″ width in the back with adjustable rear buckle. 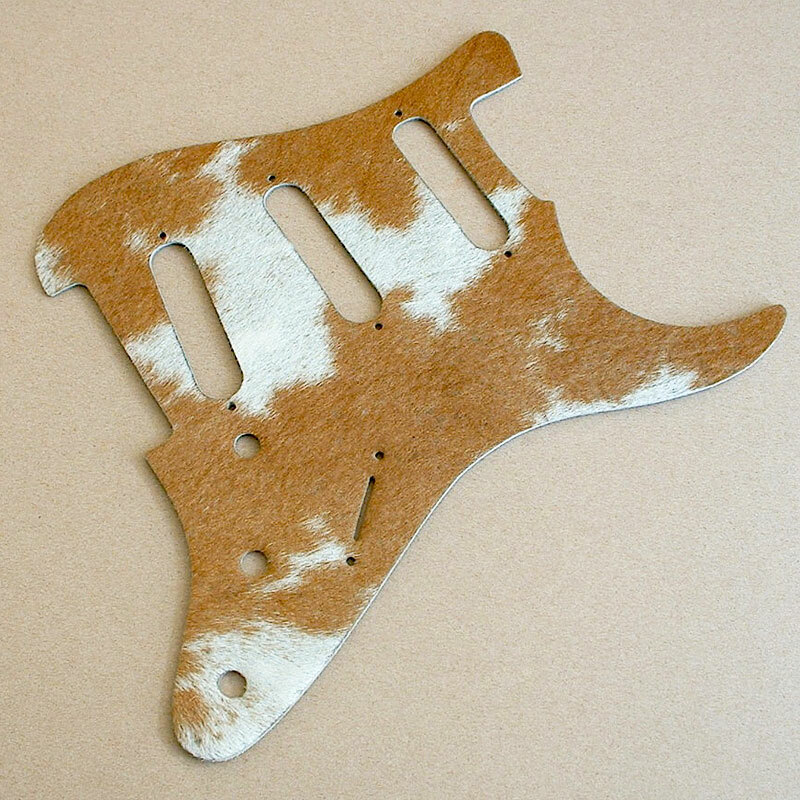 Available in brown/white or black/white hair-on cowhide. 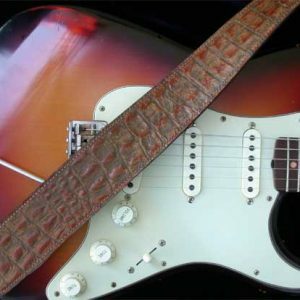 S: 40-46", M/L: 45-51", XL: 50-56", XXL: 55-61"